When “The Jetsons” first premiered in the fall of 1962, it was the first show ever broadcast in color on ABC. 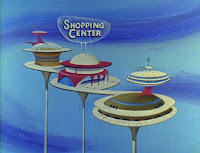 Promising a high-tech future originally set 100 years ahead in 2062, the fictional Orbit City’s architecture borrowed heavily from the ‘googie’ style of modern architecture first popularized in the 1940s. By the early 1960s, the Space Age was in full swing, giving us not just Orbit City’s flying cars and maid robots, but also the famous Theme Building at LAX, still recognized today as a uniquely Los Angeles landmark. Peering ahead from 2018, a variety of practical improvements in technology and design will similarly foster ongoing changes in today’s architecture, in the process expanding not just the look of buildings, but also how they get built and funded. That will be important in a rapidly expanding world in which the population is expected to hit 10 billion by 2056, with over 70 percent of us living in cities. 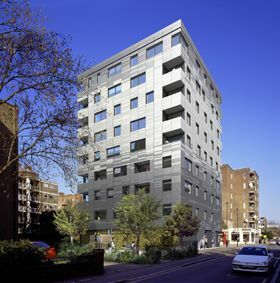 Moreover, since an estimated three billion people will require new housing by 2030, sustainable solutions less reliant on energy-intensive steel and concrete will need to take center stage. 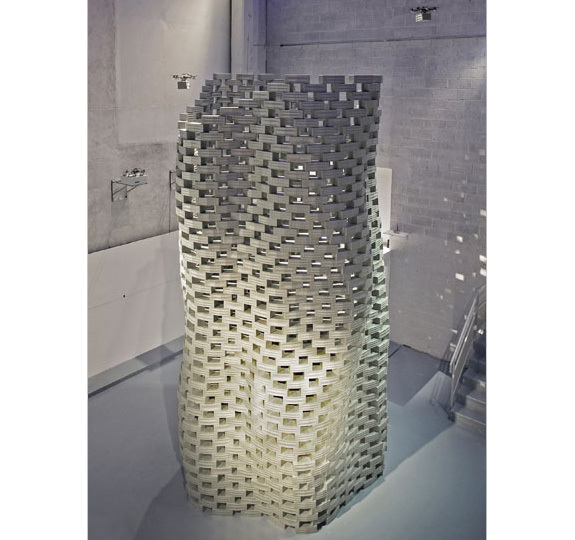 Some futurists are looking to wood, which not only creates oxygen while growing, but traps carbon dioxide even when used as a building material. 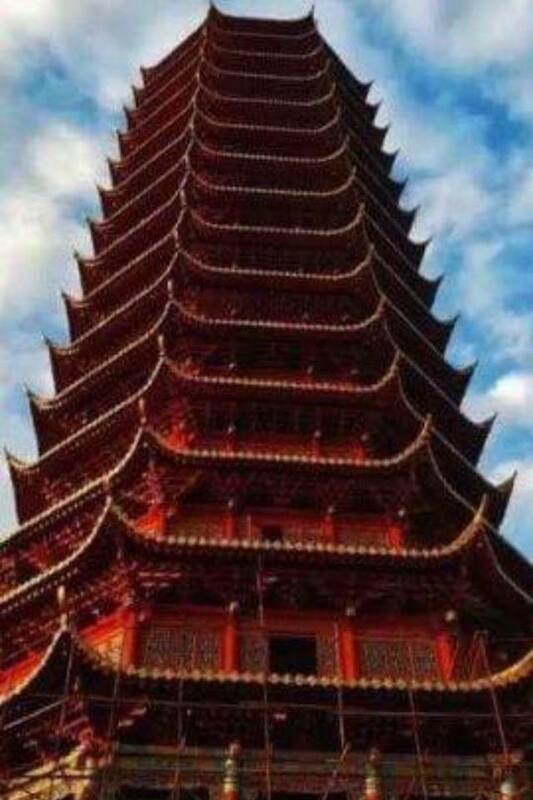 While the idea of wooden skyscrapers seems implausible, it’s not a new idea, as multi-story pagodas up to 450 feet were already being built in Asia over 1,500 years ago. Today, the world’s first residential building built exclusively from pre-fabricated timber pieces rises nine stories in the Hackney neighborhood of London, England, while the Bali-based company Ibuku uses fast-growing, specially treated bamboo to build custom homes, resorts, restaurants and other public spaces throughout Indonesia. Notably, wood is better for regulating indoor temperatures, can be exposed openly, and, with its water content of 15 percent, can surprisingly be more fire-resistant than concrete or steel. The advent of 3D modeling will also help designers further unleash their creativity, whether it’s a curving bamboo roof to act as a natural air conditioner, the twisted stainless steel of Los Angeles’ Disney Hall or a new stadium in England which can be used for both soccer and football due to the ingenious use of a mechanism to slide one entire field under the surrounding seats. Another huge change will occur to the staid and reliable elevator. 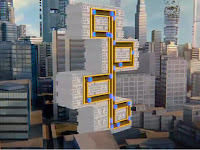 If you look at today’s skyscrapers, they’re built vertically to surround elevator shafts, with their elaborate systems of pulleys and pistons. Tomorrow, however, the same type of mag-lev propulsion systems used in bullet trains in Europe and Asia will be able to move elevator cars not just up and down, but also side to side. Unconstrained from the need to build up, buildings will be able to extend out in as many directions as seems commercially feasible. Helping to build these odd new structures could be the infamous drone, used not just for warfare or delivering Amazon packages, but also eventually capable of building high-rises with greater precision and safety than current methods. During 2011 in France, the first Flight Assembled Architecture installation tapped several ‘quadcopter’ drones to install 1,500 different pieces into a 60-meter model. Built at a 1:100 scale, this design could one day soar up to 600 feet and house up to 30,000 people. Working alongside the new drones could be industrial-scale 3D printers. In 2014, a Chinese company unveiled such a printer which is capable of producing ten homes per day for a fraction of traditional methods. In addition to lower costs, new ways of mixing building materials could lead to substantial changes in the very aesthetics of home building. In our increasingly inter-connected world, social media will also play a role, whether it’s using photorealistic renderings to gather community feedback for a new project, or tapping a crowd-funding platform to go where traditional lenders dare not tread. In 2015, a trio of young architects took their Thames Baths concept to Kickstarter, where they soon eclipsed their fundraising goal with nearly 1,300 contributors. 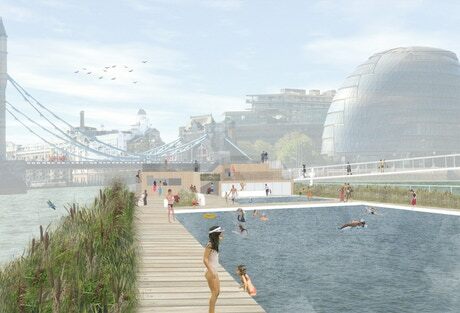 Based on similar projects installed elsewhere in Western Europe, the idea was to create a series of floating pools on an existing waterway usually considered hazardous to bathers and swimmers, in this case the River Thames. Using treated and heated genuine Thames water, the total price of 10 million pounds is expected to be raised with sponsorships, grants as well as traditional, private investors. Yet without the crowd-funding platform, this idea might have not seen the light of day. 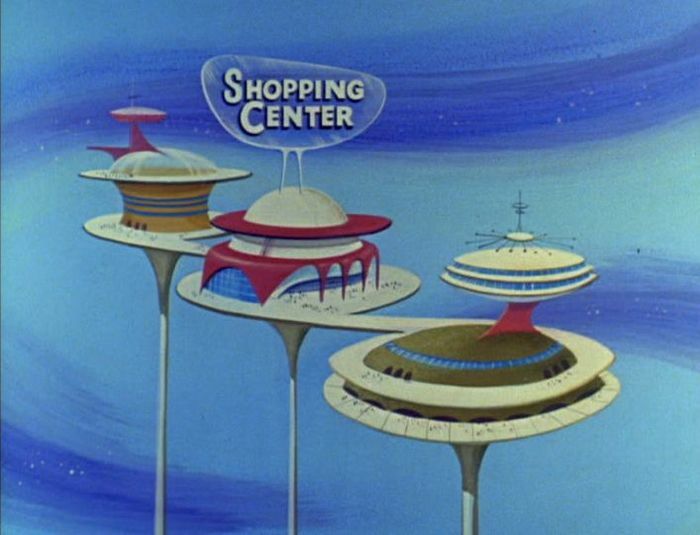 Even George Jetson might have been impressed.